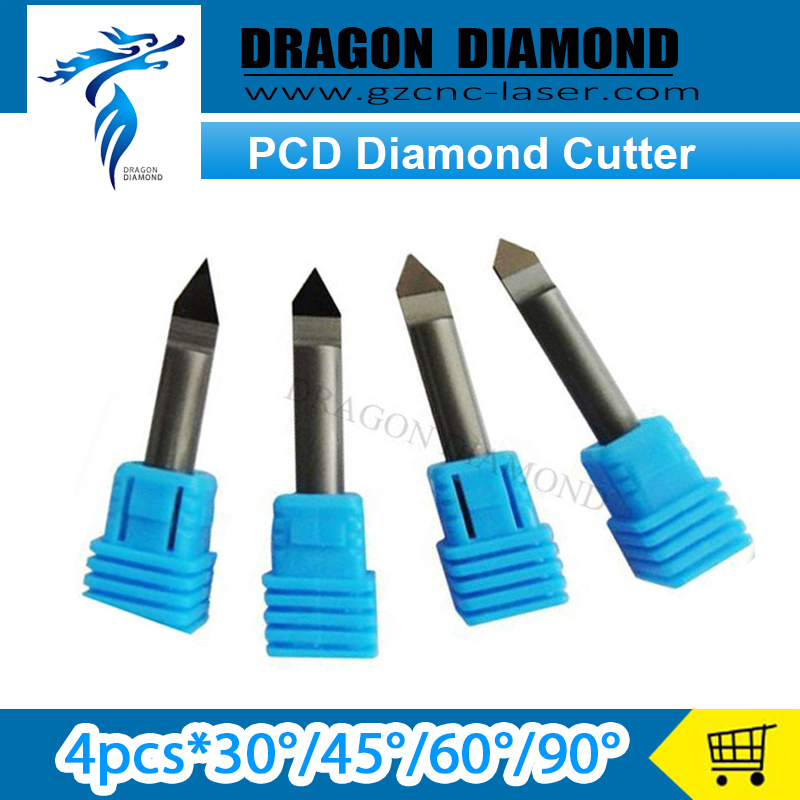 [40mm thickness] 3.3\'\' V40 Full Bullnose diamond RESIN profile wheel FREE shipping | 84mm DIAMOND ROUTER BITS. It is widely used in processing the edge of stone vanity top,counter top,table top etc. thickness has 40mm, 30mm, 20mm. thread has M14 or 5/8\'\'-11. grit has 400# 800# 1500# 3000# . so when you buying, please tell the thread, grit and shape number to us, so we can send the exactly product to you, if you don\'t tell us, we will send it to you by ourselves, thanks. 1. using ncctec diamond wheel to grind the shape. 2. using 50#,150#,300# Brazed wheel. 3. using 800#,1500#,3000# resing wheel. so for the completed process, you need 7 wheels to finish it.